Active, hungry or in-a-hurry workers and residents have access to a number of services within a short walking distance. Technopôle Angus is also a flourishing community in the heart of Montreal, home to 65 businesses, organizations, and social economy enterprises that employ over 2,800 people in such promising fields as health, life sciences and ICT. In only 20 years, the Technopôle Angus was transformed from an industrial park into a welcoming, bustling, avant-garde district. 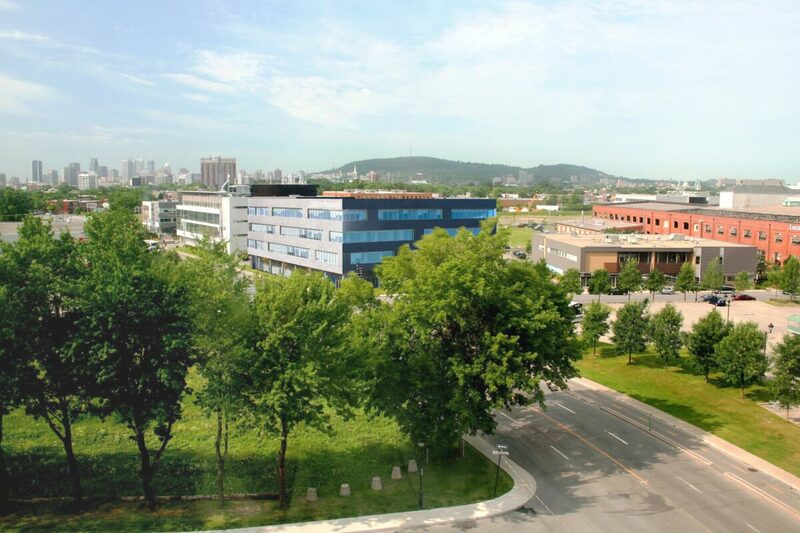 The site is easily accessible to workers, residents and visitors via the 25 Angus line, a dedicated bus route that connects the Technopôle to the green and orange STM metro lines. The site also boasts 2 bike paths, 2 BIXI stations, 2 car sharing services (Communauto and Car2Go), and 8 electric vehicle charging stations. 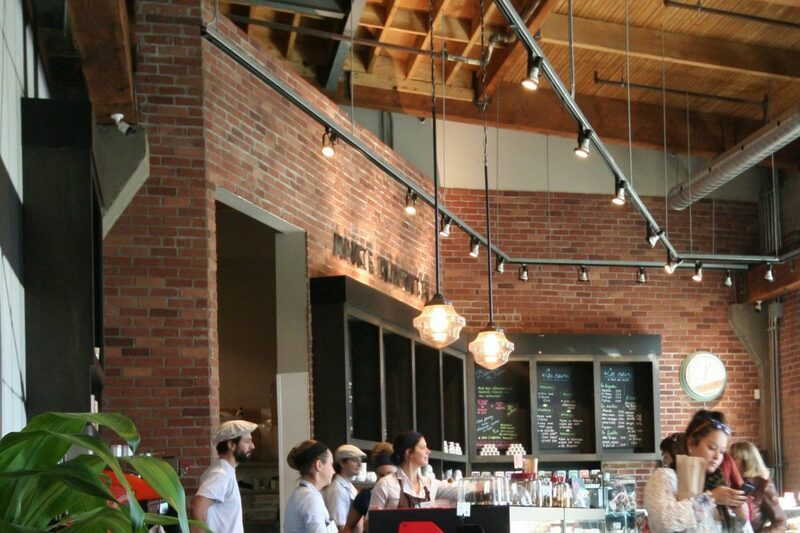 The Technopôle Angus is located in the heart of a growing community of workers and residents. The bustling sector offers several advantages to new, emerging businesses and many have already put their stamp on the district. Looking for office space in a green, innovative district? The Technopôle Angus offers a healthy, bright, welcoming workplace.